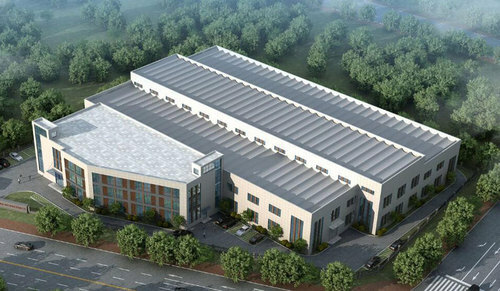 Topsen (Changzhou) CNC Technology Co., Ltd is located at Changzhou City, Jiangsu province, which is very close to Shanghai. We are specialized in manufacturing high quality CNC press brake, CNC punching machine, cutting machine and toolings, we have been in this line almost 10 years. Our plant area is more than 10,000 square meters and our goods have enjoyed high reputation both at home and abroad. Our principle is High configuration, high precision and high efficient, we continue to pursue the very goals embraced at the outset: Unswerving customer focus, Innovative service and Unsurpassed quality. We sincerely invite you to visit us and hope we can work together in the near future. High tech Industry Development Zone, Wujin District, Changzhou City, Jiangsu, China.